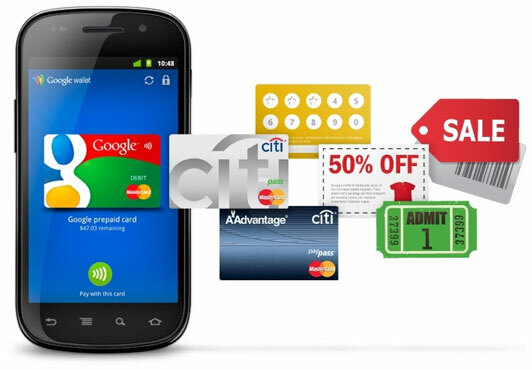 Mobile commerce, often abbreviated as m-commerce, is the fastest growing and changing retail segment. 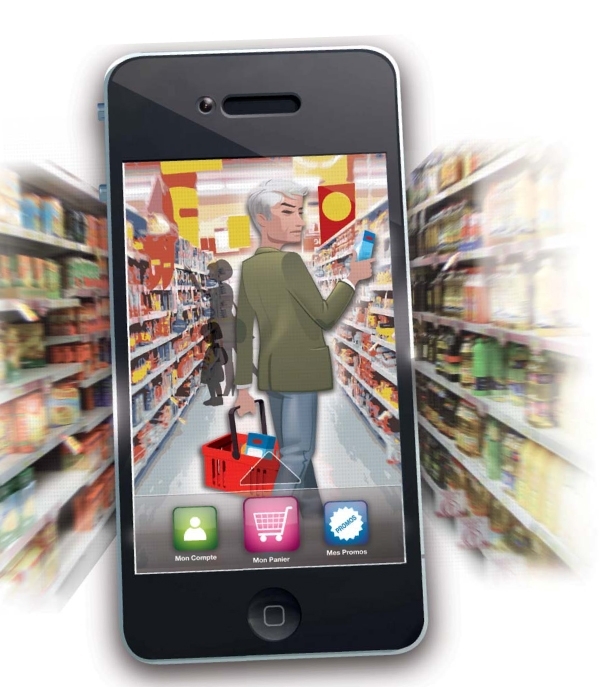 The rapid increase in mobile sales changes the way we think about e-commerce. If you are planning to start an e-commerce business or develop your existing online store, you cannot overlook the significance of mobile sales. To help you better understand this new field of business, let’s take a quick look at three trends, which have shaped the mobile commerce. Although we can observe an increase in sales on smartphones and tablets, the latter devices seem to be the leaders of the modern m-commerce. Smartphones are perfect for show-rooming, price comparison and shopping on the go, but tablets win whenever “serious shopping” is involved. Tablets perfectly emulate the desktop shopping experience, due to larger screens and easier access to many options. So customers, who prefer to spend more time on shopping and make well-informed decisions, will more likely use tablets than smartphones. The statistics confirm this observation: 43% of tablet users enjoy shopping on their devices. In 2013 sales on tablets accounted for 9.4% of all e-commerce sales, a trend that will most likely increase to 16.9% by 2016. If m-commerce is the e-commerce of the 21st century, then tablets are the modern equivalents of desktop computers. Although women are typically presented as avid buyers, when it comes to mobile shopping, men are the leaders. This trend is less surprising, if you consider the fact that men are more often the early adopters of modern gadgets and technologies. According to conducted in 2013 Kantar Media Global research, 15.9% of American males were interested in purchasing products online. In comparison, 13.3% of females turned out to be m-commerce fans. The statistics for United Kingdom also confirm this tendency – 12% of men and 10.3% of women are eager to make online purchases on their mobile devices. Although the difference between the percentage of men and women, who enjoy buying on mobile platforms, is not that big, it shows that retailers should create mobile marketing campaigns, which are appealing to men, not only to women. Fans of tablet devices seem to have one thing in common: they are more likely to adopt new trends and try new technologies. In result, tablet users tend to consume more media content, especially video content. Adobe’s U.S. Digital Video Benchmark study shows that tablet users more often watch videos on their devices than smartphone users. The reason for this preference has a lot to do with the size of the screen, typically bigger for tablets than for smartphones. Bigger screens make tablets better for watching videos. The lesson for m-commerce retailers: include more videos and links in your mobile optimized stores. The best way to ensure, that your online store is rich in media content and optimized for tablets and other mobile devices, is to hire Magento developers and we strongly recommend this option. How To Remove Watermarks From Adobe PDF Files: Solutions Shared Here! Such an essential points you presented in the article. Enjoyed the article and surely consider on it.